Audio Engineer, Sound Mixer, Boom Op, Front of House Engineer. 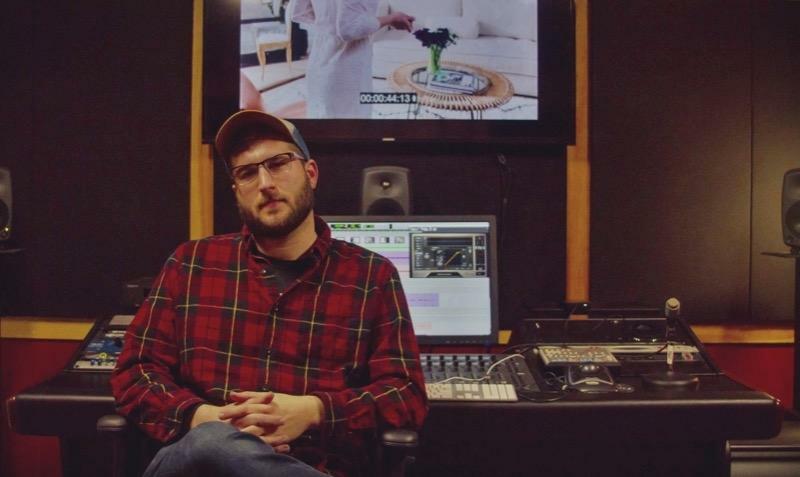 I am an Location Sound Mixer/Recordist and Avid ProTools Certified Post Production Audio Engineer living and working in Washington D.C. My background in post production allows me to mix and record production audio for my clients with the final result in mind. Whether it be production sound, live sound, or post production audio, I use my technical expertise and passion for audio to bring life and personality to each piece of media I work on. For more information and examples of my work visit my website.